Timber Factors Ltd. - A 100% Irish owned company. A 100% Irish Owned company. 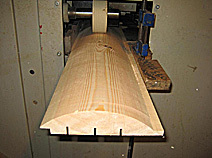 We can supply any timber profile you require at a very competitive price with a professional service. 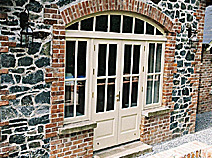 Full Joinery service also available (supply and fit). 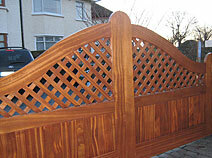 We can provide literally anything in wood. Monday - Thursday 8.00am to 4.30pm Friday 8.00am to 3.30pm Lunch 1.00pm to 1.30pm.